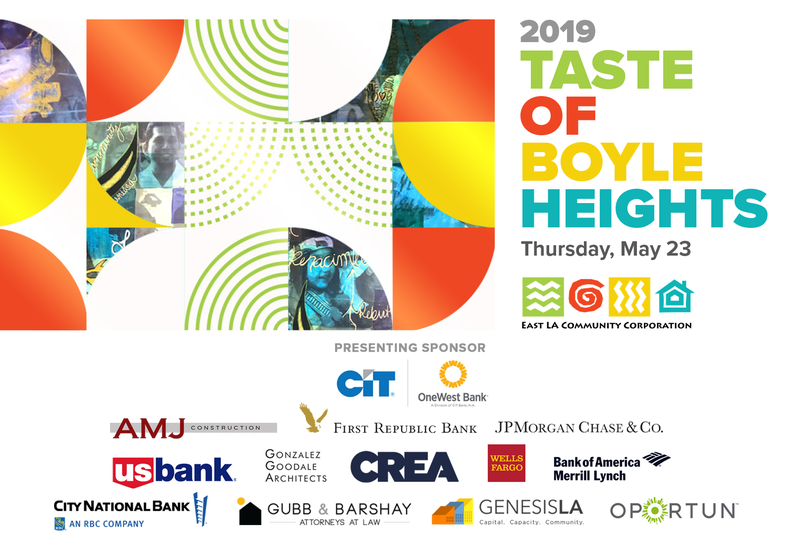 Please join ELACC at the 7th Annual Taste of Boyle Heights! 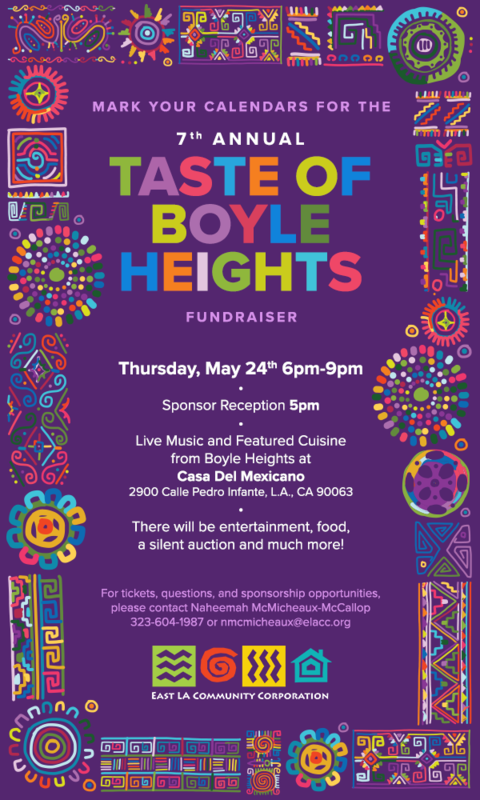 This annual fundraiser is the only event where you can access an unrivaled selection of the local food representing Boyle Heights and East Los Angeles – all in one venue! This year we are honored to present four awards to individuals that championed and advocated for equitable living and accountable community driven development on the Eastside! Award winning artist and artivist, founder of Artivist Entertainment, Maya Jupiter! 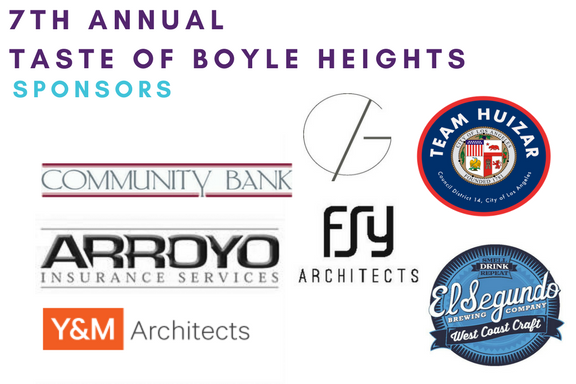 We’re excited and honored to celebrate our honorees at the 7th Annual Taste of Boyle Heights! Get your tickets today to meet and honor these individuals working toward an equitable future for our community! Valet Parking is free and provided to all our guests. 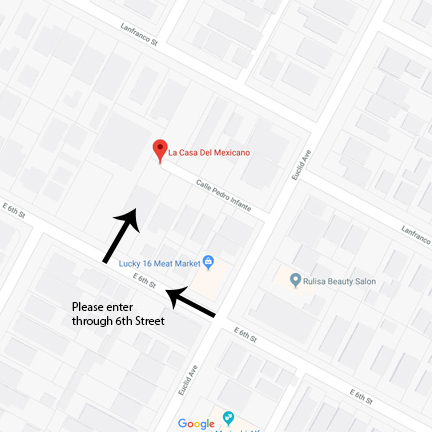 Entrance to the venue and access to the valet is on 6th Street. Please do not use Calle Pedro Infante, the gates will be closed. Review the map below for clarification. Click here to input your location and access directions to the venue. Take a look at last year’s celebration!